Those running television, cable networks and cable providers have got to be quaking in their shoes these days as what they do is about to change radically. Apple, one of the big dogs of the internet, wants to get into the broadcasting business. The inventor of the iPod is set to bid on the broadcast rights for the English Premier Soccer League. If successful, Apple would immediately become one of the world’s largest broadcasters. The really scary thing for the TV and cable networks is that this is just the first step. What about the NFL, NHL, NBA and Major League Baseball? Apple has the ability to make serious bids for any broadcasting rights it desires. With Apple TV’s $100 box, consumers may soon have the ability or need to go with the company to see the sporting events they want to watch. Beyond sports what does this mean for consumers? Does it herald the beginning of the demise of cable providers leaving them only with broadband? 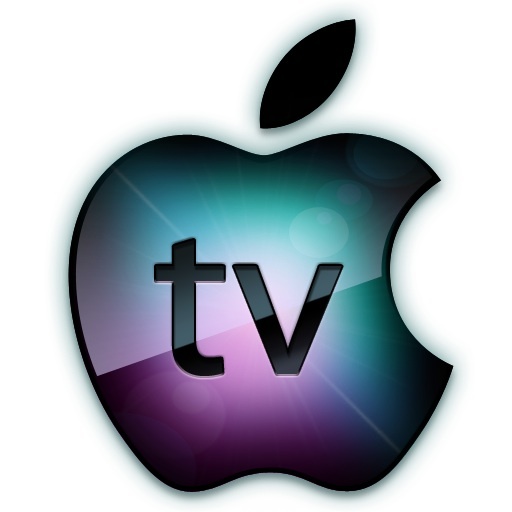 Would entertainment programming be moving to Apple TV given the need to flesh out a ‘broadcast’ schedule? That assumes that beyond live sports programming that Apple does not decide on an on-demand model that lets viewer choose the shows they want to watch. A scenario I think to be more likely. The only thing that is for sure is the pressure from Apple and other internet heavyweights (Google) will place increasing pressure on traditional television broadcasters to change their game or die. Posted on January 15, 2012, in Broadcasting, Business, entertainment, media, New Media, Television and tagged apple, apple tv, broadcasting, english premier soccer, english premier soccer league, internet, internet heavyweights, major league baseball, mlb, nba, nfl, nhl, soccer, television, tv. Bookmark the permalink. Leave a comment.